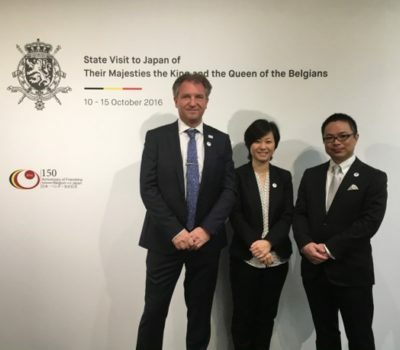 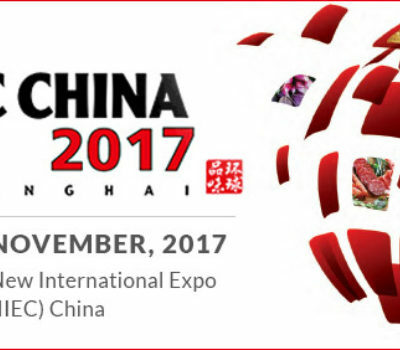 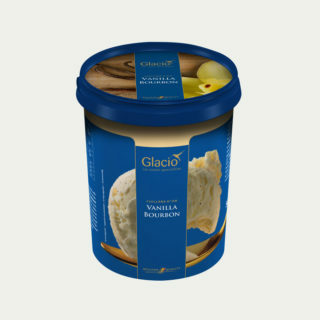 Glacio’s ice cream specialities are taking the world by surprise! 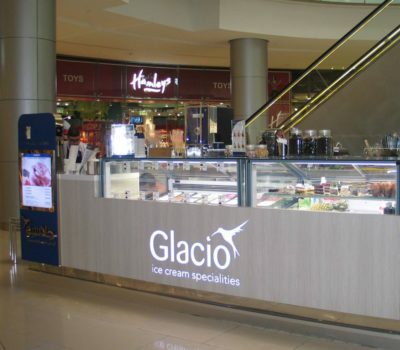 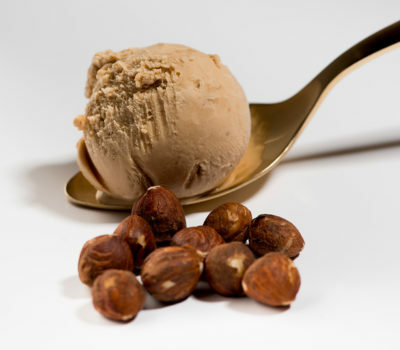 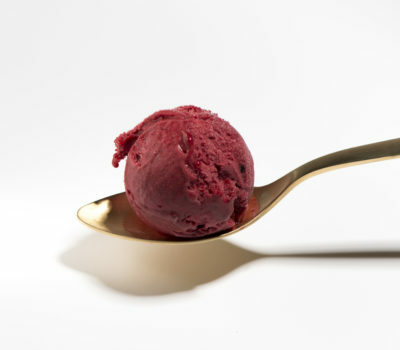 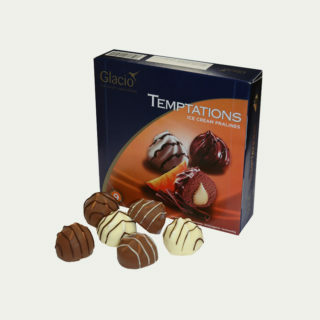 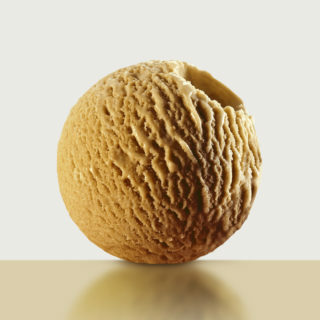 Glacio creates tempting ice cream specialties of the highest standards. 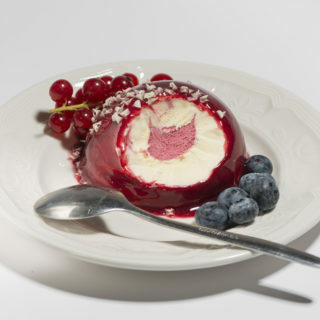 Rooted in Belgium, Glacio brings the best European culinary dessert tradition to the world, in the form of ice cream, sorbets and ice desserts in a surprising variety of flavours, colours and designs.